Life Online - Kaftan Cool! 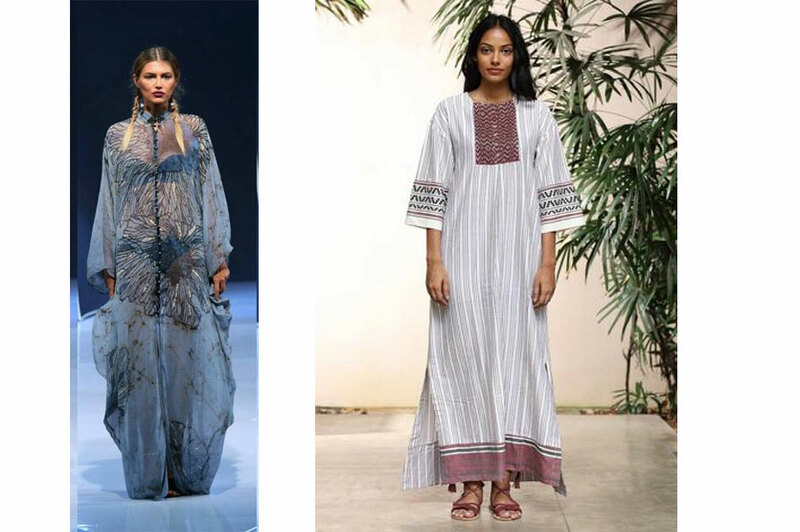 A symbol of exoticism and a bohemian lifestyle, over the years "kaftan" has become the catchall term in fashion for any kind of loose-fitting robe or tunic - often used to describe a number of different garments of Middle Eastern and North African origination. 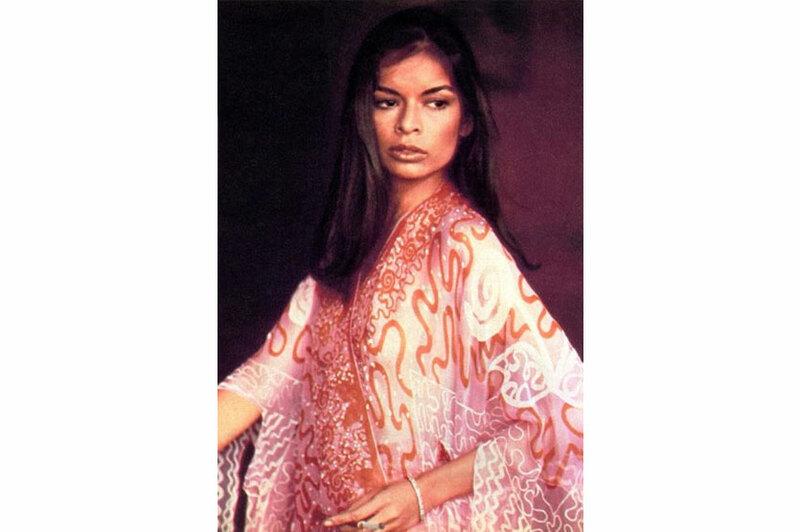 Kaftan is a Persian word, while the garment style is believed to have originated in Ancient Mesopotamia. The Ottoman sultans from the 14th to the 18th centuries wore lavishly decorated kaftans; they were also given as rewards to important dignitaries and generals. It can be made from almost any fabric; most are made of silk, wool, or cotton and are often bound with a sash. Kaftans are worn by both men and women in variations across the Iranian plateau, through North Africa, and into West Africa. Primarily worn in hot climates, the kaftan’s loose silhouette helps proper ventilation, therefore lowering the body temperature (though Russians have a similar garment also called a kaftan made of fur). 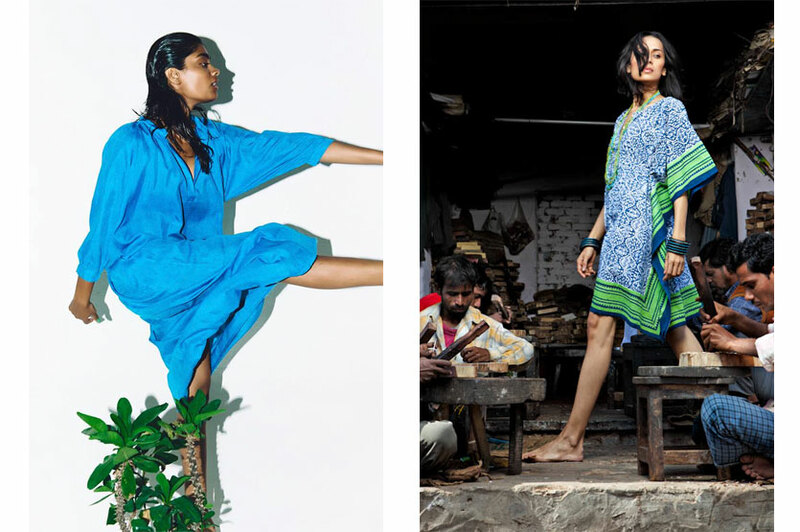 Colombo fashion favourites like Buddhi Batiks do a range of stunning kaftans with their signature batik in chiffons, cottons and satins, while AISH available at PR, made from the softest muslins and second skin cottons are incredibly wearable as are the vibrant block printed long and short kaftans from Anohki available at MILK on Horton Place. For online shopping, Fashion Market is always a great source!